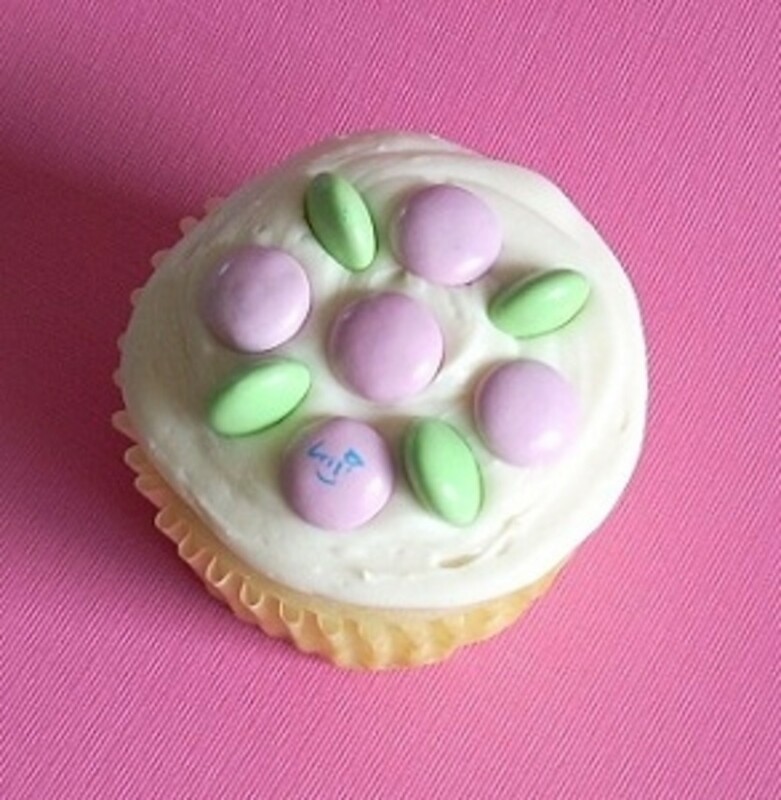 Each year at Easter time I make cute Easter Nest Cupcakes with M&M's. This year I decided to experiment and make some new M&M designs using the beautiful mix of pastel and speckled M&Ms in the Easter bags. I used some of the standard designs like the M&M flower and designs using Easter Bunny Corn (pastel candy corn), but I also have some new ideas to share like a simple carrot design and also a very cute bunny and lamb idea. Since I'm a big M&M fan, of course I had to look all over the web and find other amazing Easter treats made with this pretty mix of pastel Easter M&M's too. 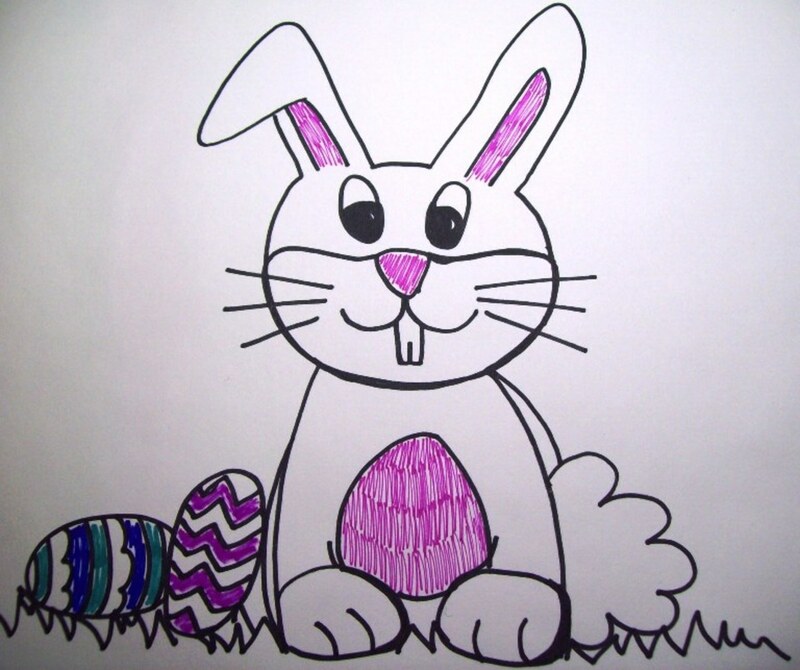 I've added a list of several more ideas for treats and goodies for parties and egg hunts. These are my all time favorites. 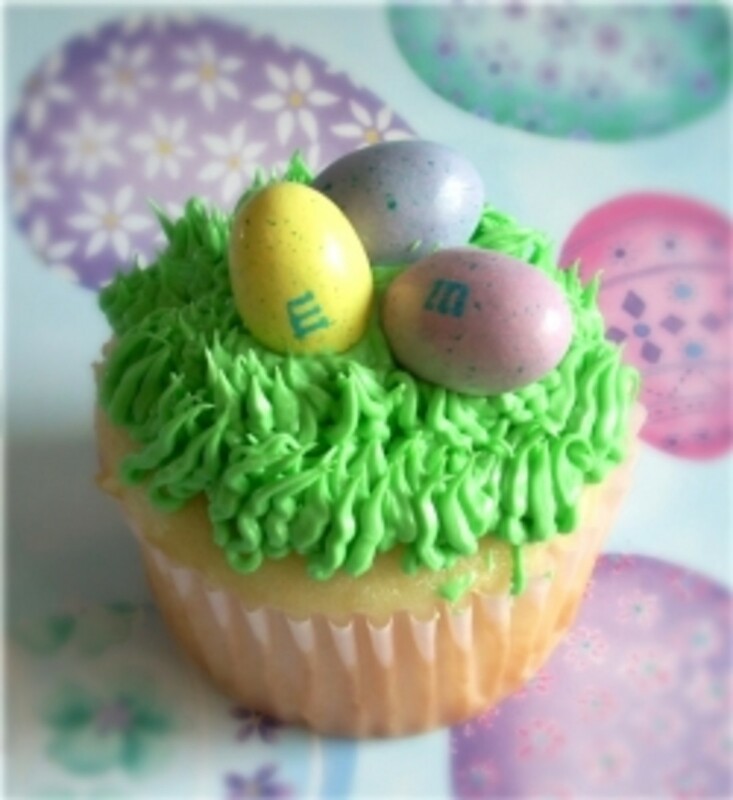 The large cupcake is topped with green tinted frosting (applied with grass Wilton Tip # 233) and Speckled Egg Shaped M&Ms. The mini cupcake has plain chocolate M&M's on top. For the icing I used regular canned icing (nothing fancy) with a few drops of green food coloring mixed in. I made a video of exactly how easy it is - listed below. I Wait All Year For These Colors!!! This bag is full of the coveted pastel colored M&M's! You'll find pastel yellow, green, pink and lavender. 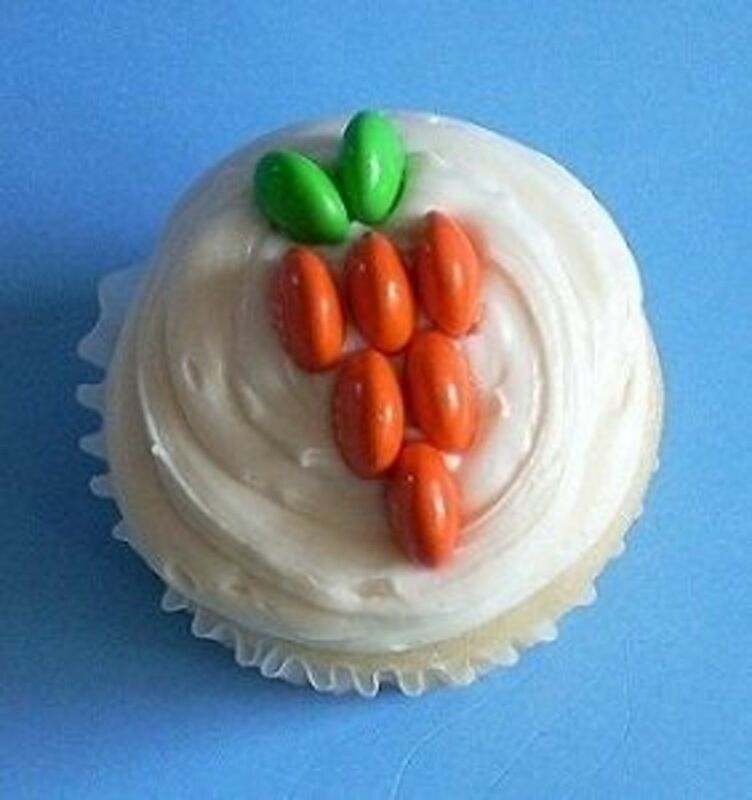 Carrot Cupcake Made with Orange M&Ms - The idea for this design came to me while searching for a stuffed carrot! I made this carrot design with six orange M&M's and 2 green M&M's (these colors are from the regular bag). I think this would be a great design for cakes and cupcakes at Thanksgiving too. Here I combined M&M's with Easter Bunny Corn (see below). I used 3 bunny corns on each cupcake, but 5 looks nice too. It took me a while to get these to look right. The trick was using brown Mini M&M's (see below) for the eyes. The regular size brown M&M's were just too big and looked awkward. I used a regular size pink M&M for the nose and pink candy corn for the ears. For the lamb I used white M&M's for the fluffy wool at the top of the head. If you don't have white M&M's can use a little more white icing for the fluffy part. I had some whites leftover from a bag of Valentine's Day M&M's. I like this design because it's a little out of the box with the M and Ms standing up in the icing vertically. I used brown Mini M&M's for the eyes on the chick too. I think they are my new favorite. The icing is regular canned icing with a few drops of yellow food coloring added. 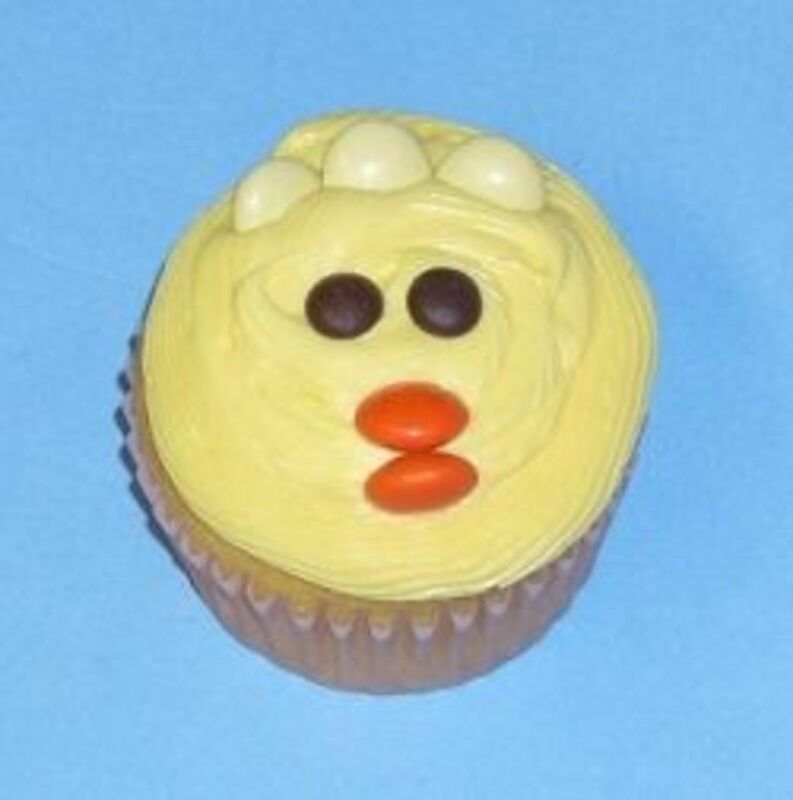 Two orange regular size M&M's make the chick's beak and I added three in pastel yellow for the chick's tuft. Tip: Some of my cupcakes mounded up a little while they baked so I used a serrated knife to flatten the top. This will keep the icing and M&M's from sliding around if Easter happens to be on a warm day. Gotta love this traditional favorite topped with pastel M&Ms. Photos show using white chocolate. These are similar to mine, but use green colored cocunut for the grass. I love coconut. These aren't cupcakes, but a delicious sounding treat topped with Almond M&Ms. Another goodie you can decorate with these colorful bits of chocolate. I just realized a friend of mine made these with Easter M&M's! Yay! It's the first batch I've seen with pastel colors. These are simply amazing and the PERFECT treat to share at work parties or any springtime get together. 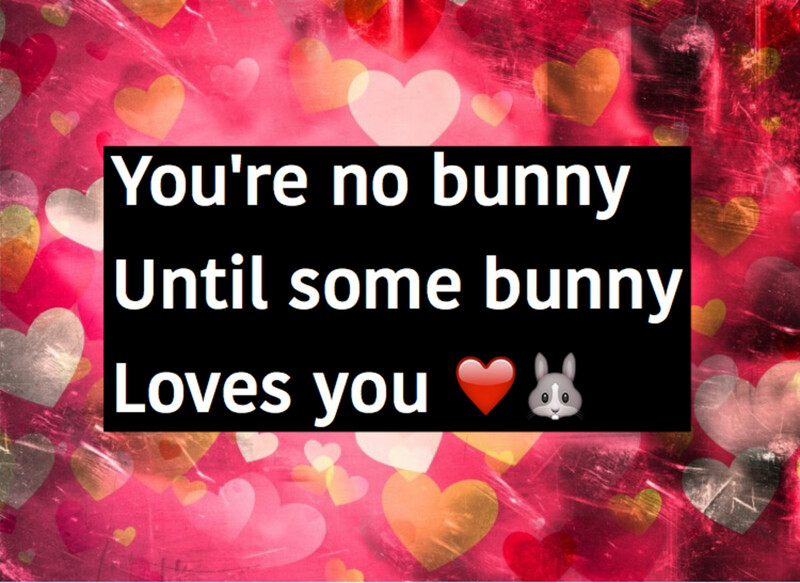 What's your favorite Easter treat? 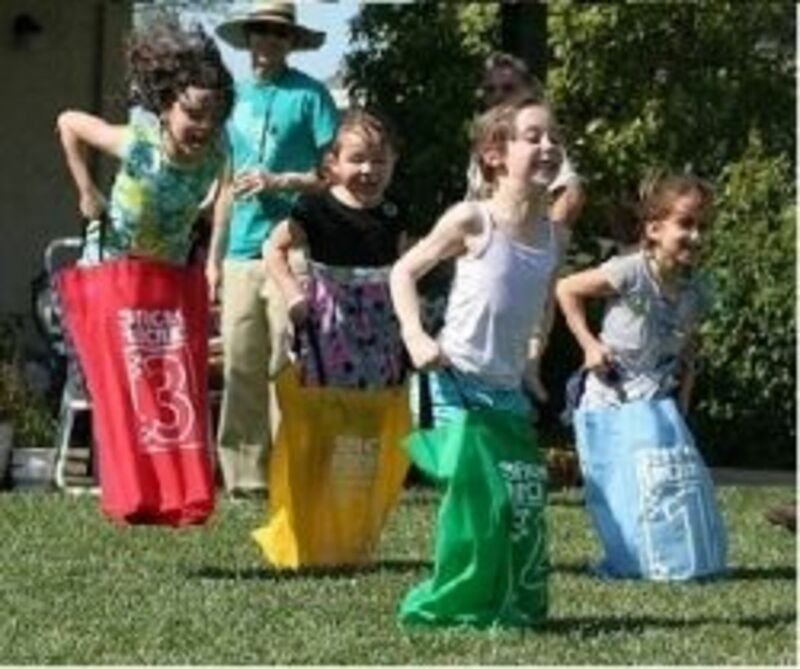 - Do you make a special dish or goodie for parties or egg hunts? I just made the Easter carrot cupcakes! They are absolutely adorable!!!!! Most importantly, EASY!!!! So glad I ran across your website....LOVE the ideas. My little grandkids will love these. Also, I'm making some for our church dinner on Thursday. These are all adorable! I love them! 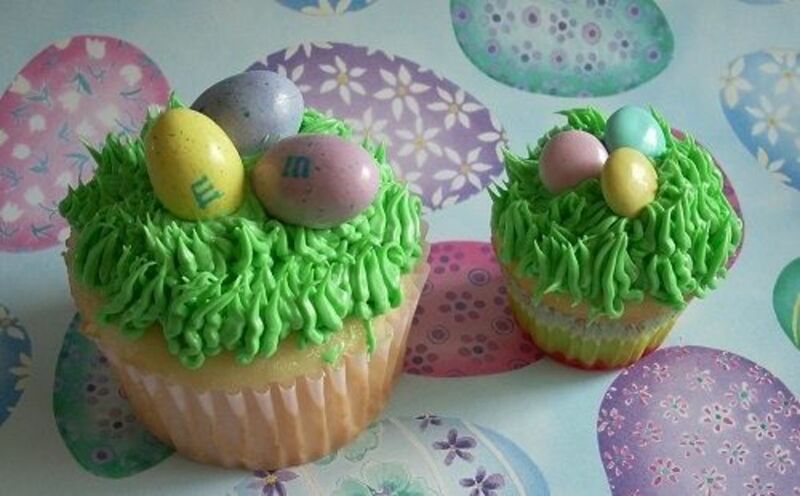 These are adorable and I must make some for daughter's school Easter party tomorrow. These look so pretty! Blessed, and featured on my Easter cookie lens. Sweet! All of these cupcakes are beautiful. Love the creativity, and love the pastel candy corn! No, I don't do any of that!! But I would certainly buy up all your bunny and lamb cupcakes, those are awesome! It's terrible but my family doesn't like sweets... although HorseAndPony, those chocolate covered pretzels sound really interesting. Love the lens, well done. 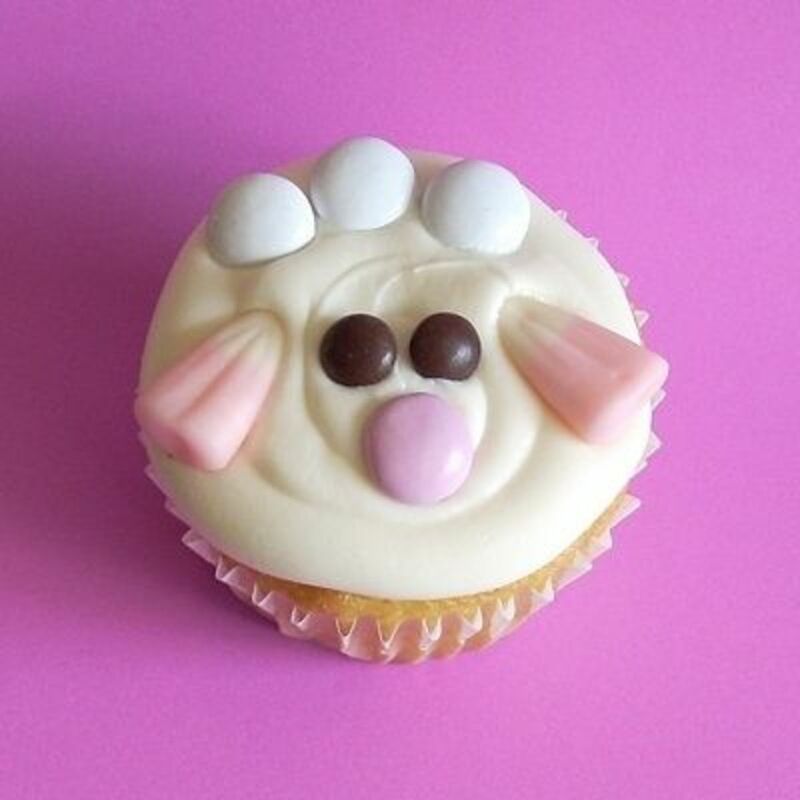 Absolutely adorable Easter cupcake ideas. Love your creativity! Blessed by the Easter recipe SquidAngel! These are so cute. I love the intro cupcakes. This year we are going to make Easter themed chocolate coved pretzels.